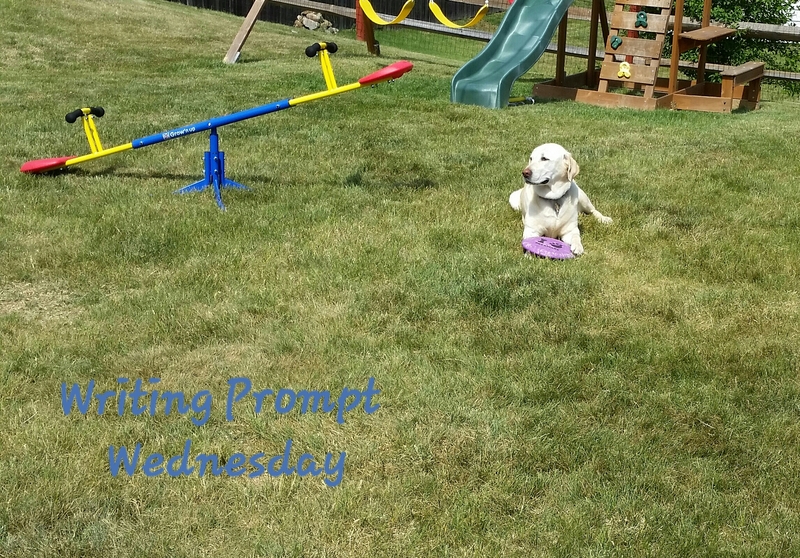 This week’s Writing Prompt Wednesday has gone to the dogs! Use the image above as creative inspiration. Draft a short story, poem, song, or letter to the editor about an animal cruelty. Most importantly, don’t self edit as you go. Just write!